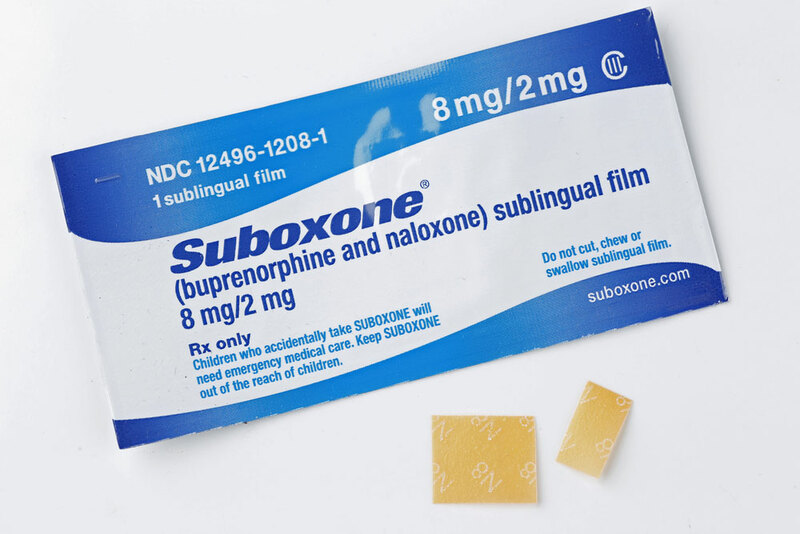 Suboxone therapy is intended for opiate addiction. It is not a treatment choice if your addiction is primarily for other substances (e.g. cocaine, or meth). We will give you individual and compassionate care. We are non-judgmental toward addicts, and your will be treated with respect. At the first visit, you will be given paperwork to fill out. There will be quite a bit, but this is necessary to give you the proper care you deserve. You can save considerable time in the office if you fill out the forms on this site. You can print them out, fill, scan and email them back to us. If you have taken Suboxone in the past (either from a Doctor or on the street), please let us know. This will affect your second visit. If you have not taken if in the past, you will be ‘induced’ at the second visit. At first, you will be seen every 1-2 weeks depending on how well you are doing. If things are going well, we will progress to monthly visits as soon as possible.